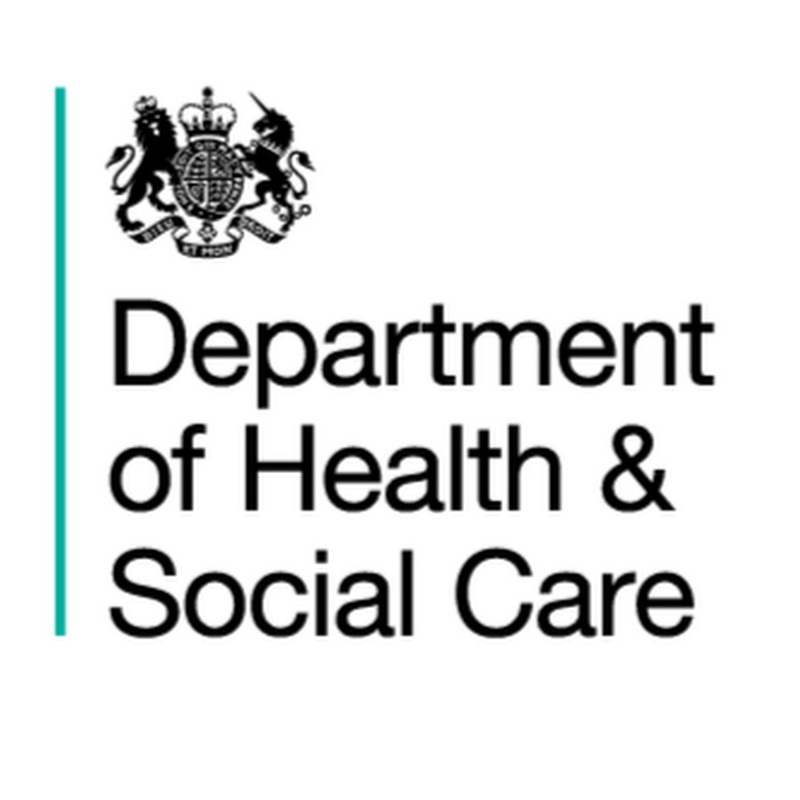 The Department of Health and Social Care (DHSC) is responsible for setting the overall direction for social care policy and funding in England. Recently DHSC has developed in-house modelling capacity to examine likely implications of possible reforms to the system for funding social care. This departs from the process used by the Dilnot Commission on the Funding of Care and Support, where modelling of the implications of the proposed reforms was commissioned from the Public Social Services Research Unit (PSSRU) at the University of Kent and the London School of Economics. Given the complexity of the models involved, the many uncertainties and data constraints, and the high level use of the outputs produced, good quality assurance is vital. The DHSC does much internal quality assurance, but understandably (and commendably) decided to commission an independent external review of the department’s modelling approach. This paper writes up our main findings from that review. This review has focused on the DHSC’s Adult Social Care ‘Funding Reform Model’ (referred to throughout as the “FRM”). This model is used to examine state funding for social care under proposed funding systems as compared with the current system, and conduct distributional analysis of proposed reforms. The FRM interacts closely with the PSSRU’s Aggregate Demand Model, and the outputs of the FRM are combined with DHSC’s ‘Long Term Demand’ (LTD) model to produce projections for the future level of state spending on social care under different funding systems. We have not reviewed these models in detail, but have considered the implications of the way they interact with the FRM. We are very grateful to the analysts at DHSC who have given their time to help us understand the departments’ models, write up model descriptions for us, and answer our many questions. While we cannot fault the assistance given to us, we do note that there does not seem to be a complete and maintained set of documentation on the FRM model. We would recommend that some resource is put into this, and that said documentation is made publicly available via the department’s website. This would not just help to safeguard the department’s analytical capacity from the turnover of expertise, but also open the FRM up to further independent scrutiny and suggestions for improvement. The main findings from our review of the FRM are written up in this report. In Section 2 we briefly describe the workings of the FRM, and how it interacts with some of the other models used by DHSC. In sections 3-6 we discuss our main findings relating to the overall structure of the model, the data and assumptions used, the sensitivity of the model, and how the outputs of the model are used. Section 7 concludes. Commission on Funding Care and Support (2011) Fairer Care Funding: The Report of the Commission on Funding Care and Support, Department of Health, London. See in particular Volume II (Analysis and evidence supporting the recommendations of the Commission on Funding of Care and Support) available here. Paul Johnson considers what principles a fair social care system should enshrine and what likelihood there is that policies to give effect to them will be implemented.